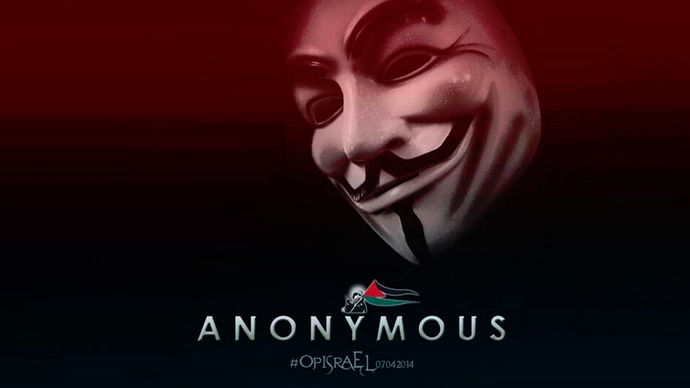 Hacker collective Anonymous has taken down key Israeli government websites in a “retaliatory” attack against Israel and in solidarity with the people of Gaza. Israel Defense Forces, Bank of Israel, and the Israeli PM’s Office were among the targets. Others hit by the attack included Israeli’s ministry of Finance, the Embassy of Israel to the United States, the Central Bureau of Statistics and Israeli Immigration. Many of the websites were still down at the time of writing. 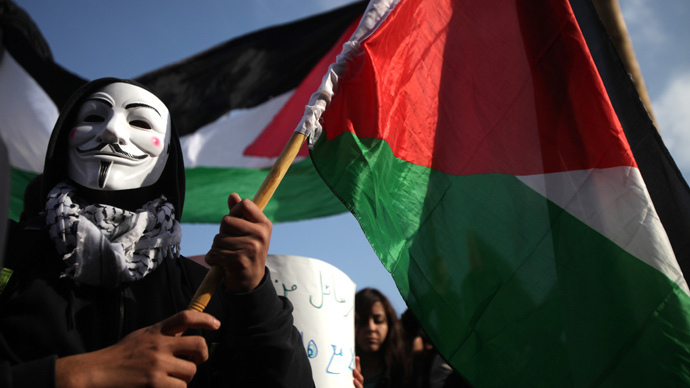 The latest attack reportedly comes in retaliation for shutting down various Anonymous social media accounts, which focused on the atrocities of Israel’s military operation in the Gaza Strip. Anonymous has been targeting the Israeli government with cyber-attacks since it began its latest military offensive in Gaza on July 8. 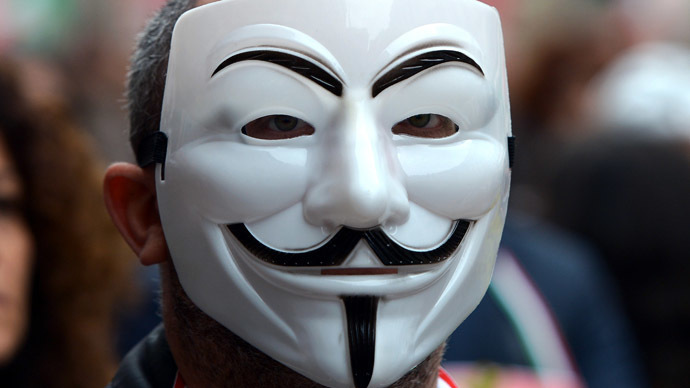 The group announced #OpSaveGaza at the beginning of last month, but the intensity of attacks was ramped up when a Palestinian man was shot dead while wearing a Guy Fawkes mask, which is a symbol of the movement. 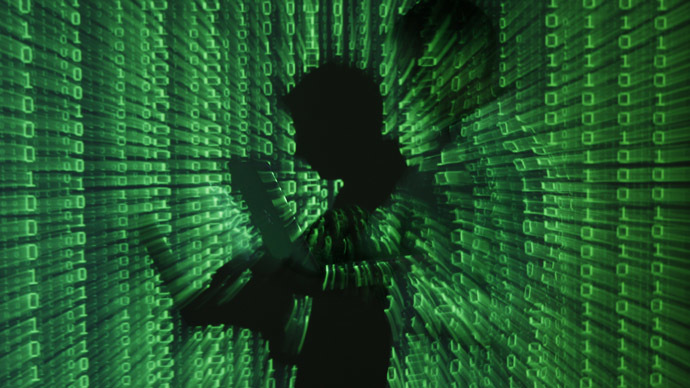 The Israeli government was quick to play down the incident, saying that the Israeli Defense Force in cooperation with the Israel Security Agency helped to foil attacks over the internet. “During Operation Protective Edge, we saw attacks on a greater scale and on a more sophisticated level. A significant amount of thought and investment stood behind the attacks we saw,” said Col. N on Friday, who is the division’s commander. Israel recently resumed their offensive in Gaza after a brief truce ended. Over the weekend, the Israeli Air Force flattened a 13-storey apartment block – the first time they had targeted such a large building, which they believed to be a Hamas command center. Palestinian health officials say 2,115 people, most of them civilians and more than 400 of them children, have been killed since the campaign started in early July. Anonymous generally uses DDOS (distributed denial of service attacks) that overload a website with fake requests, making it unavailable for legitimate users. 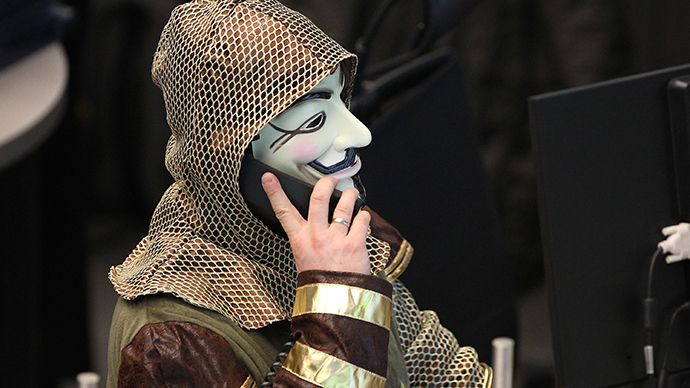 Two years ago Anonymous carried out one of its most high-profile attacks during the last invasion of Gaza, when it claimed dealing $3 billion worth of damage to Israel.